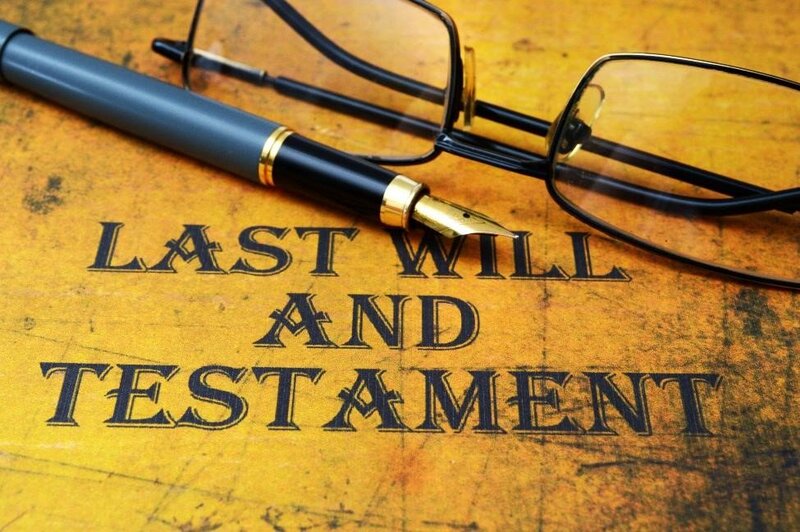 According to the global analytics firm Gallup, only about 44% of Americans have created a will. This finding may not surprise you. After all, no one wants to be reminded of their mortality or dwell on what might happen upon their death, so writing a last will and testament is seldom prioritized on the to-do list of a Millennial or Gen Xer. What may surprise you, though, is the statistic cited by personal finance website The Balance: around 35% of Americans aged 65 and older lack wills. *Executors: Most wills begin by naming an executor. Executors are responsible for carrying out the wishes outlined in a will. This involves assessing the value of the estate, gathering the assets, paying inheritance tax and other debts (if necessary), and distributing assets among beneficiaries. It is recommended that you name an alternate executor in case your first choice is unable to fulfill the obligation. Some families name multiple children as co-executors, with the intention of thwarting sibling discord, but this can introduce a logistical headache, as all the executors must act unanimously.